Unicorn valuations are not directly comparable to public company valuations. Travis Harms, leader of Mercer Capital’s Financial Reporting Valuation Group, looks at how the numbers could potentially be misleading. 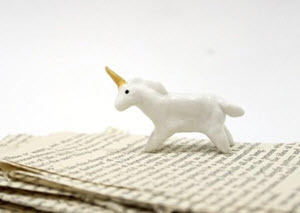 To read more about the results of this report in the Mercer Capital’s Financial Reporting Blog, click: Unicorn Valuations: What’s Obvious Isn’t Real, and What’s Real Isn’t Obvious.